Bodily Injury – Coverage to pay a claim when you are responsible for injuries to others. Property Damage – Coverage to pay a claim when you are responsible for damage to others car or property. 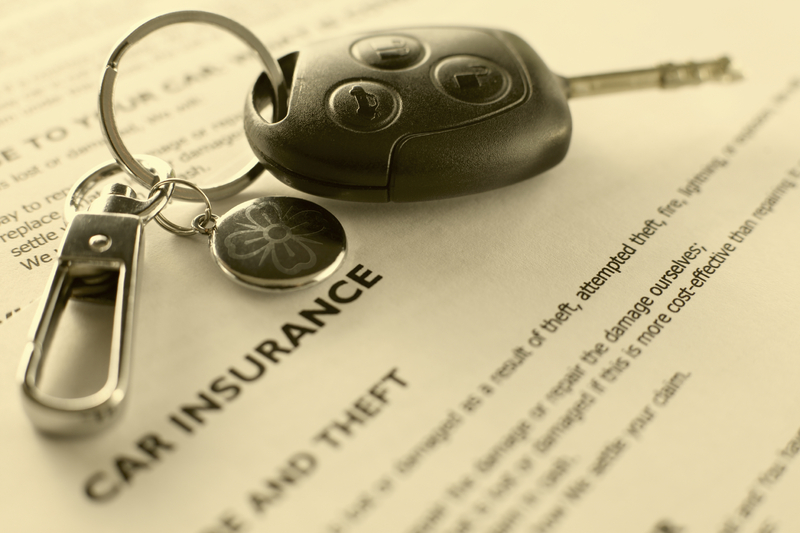 Uninsured/Underinsured Motorist – Coverage to pay a claim when you have been injured by a driver that either does not carry insurance or does not have adequate insurance. This coverage will help pay medical expenses related to the injury. Personal Injury Protection(PIP) – Coverage also known as Florida No Fault Insurance and has mandated minimum limits regulated by the Florida Department of Highway Safety and Motor Vehicles. Medical Expense – Additional Medical Coverage for injuries sustained while occupying your car. Comprehensive – Provides coverage (subject to a deductible) for your vehicle that is damaged by an incident not considered a collision. Examples of this coverage would be: fire, theft, vandalism, weather, contact with an animal, or glass breakage. Collision – Provides coverage (subject to deductible) for your vehicle that is damaged in an accident. Examples of this coverage would be an auto hitting: another vehicle, a building or a parked car. Towing/Labor – Provides limited coverage for needing roadside assistance for towing and/or labor to repair the car at the location of disablement. Rental Reimbursement – Provides limited coverage to help pay for a car rental while your car is being repaired due to an accident.